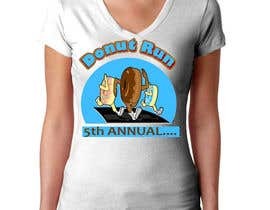 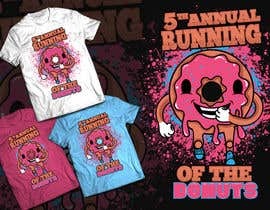 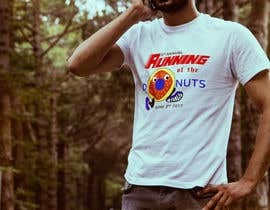 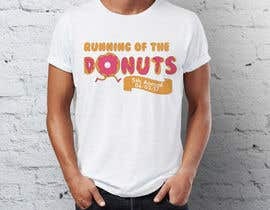 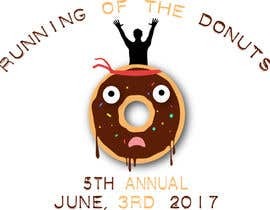 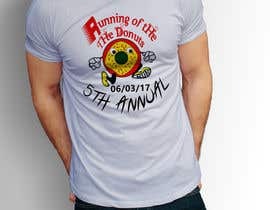 I would like to get a t-shirt designed for the 5th Annual Running of the Donuts. 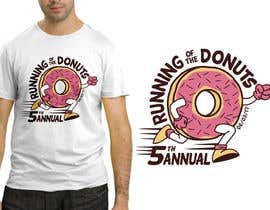 I am okay with the designer taking creative liberties as long as it looks good. 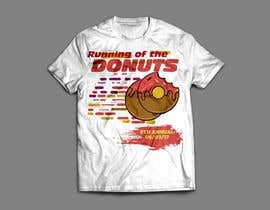 Could be a donut with a bite take out running away from runners. 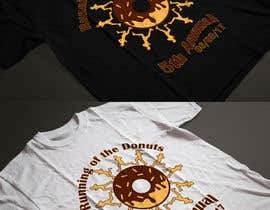 Shirts should be a 3 color print and will need to get files in both .ai and .eps formats. 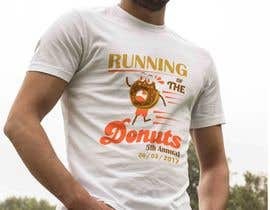 SHIRT NEEDS TO BE IN VECTOR FORMAT! 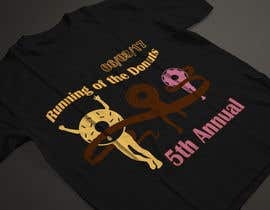 I have included this year's art (labeled Donuts Medal) as well as some examples of what we have done in the past. 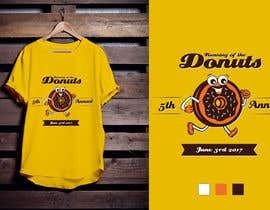 I have used 3 colors in my design. 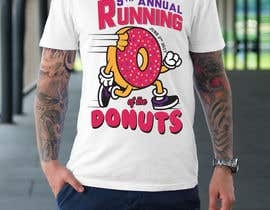 Can I use more? Please do not copy off of google. 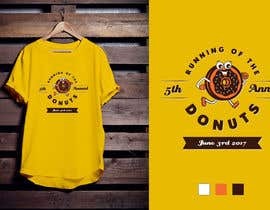 If i find out that the design was stolen I will report you to freelancer!